Make our planet sustainable first! The encyclical as a whole is an inspiring initiative but the statement above is unfortunate because it oversimplifies what is essentially a complex issue. In practice, richer and wealthier nations such as the European Union, US and Japan tend to have far more developed standards, policies and technology to regulate or promote a greener planet. It is poorer nations like the Democratic Republic of the Congo or Indonesia which lacks the capacity or resources to ensure sustainable practices in their economic development. Having said this, large-scale violations to the environment still happens in the richer nations but the enforcement is far more effective compared to those in the developing world. You also tend to hear of global companies like Apple, Google or Hitachi on how they are rolling out green products, green headquarters or new technologies to save more energy and become more sustainable in their practices, less so from companies in the developing world. In sum, richer countries and companies are better equipped to go green and many are doing so voluntarily as it makes good economic sense plus this is increasingly demanded by a more educated workforce and customer base. Civil society groups such as Greenpeace are also allowed to thrive or are tolerated in the developed Western countries. But try and repeat the same provocative practices and approaches in some developing countries and these civil society groups will either be arrested or be silenced through extra-judicial means. The other reason why it does not make sense for richer and companies to mask the problem is because the global warming industry or anything related to the green business is now a USD$1.5 trillion industry. It is therefore not surprising, to see global giants such as Schneider Electric or Philips tout their green credentials because it helps the bottom line. So the time has come to stop using broad strokes to condemn companies but to ask, what effective solutions can be designed to overcome complex issues and save our planet. 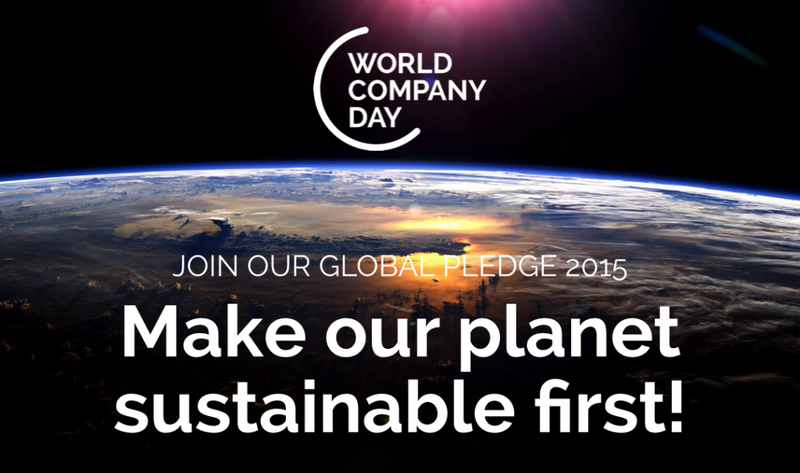 Share workable green solutions so as to inspire other companies to emulate and do the same. 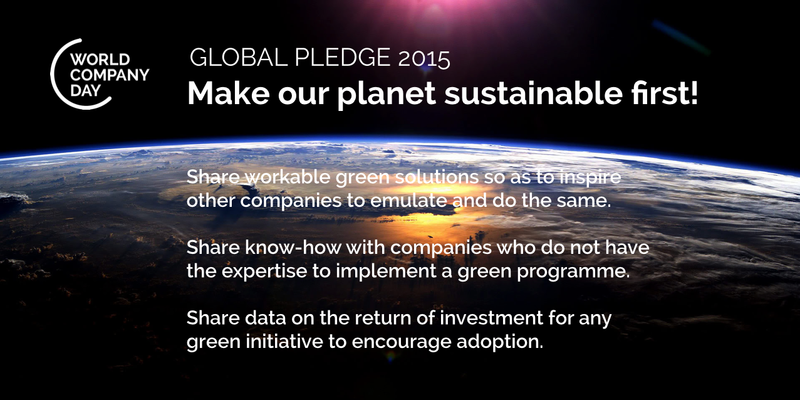 Share data on the return of investment for any green initiative to encourage adoption. This coming November as the world’s nations gather in Paris to debate about the urgent steps needed to save our planet; we may not be able to solve the political impasse to develop a sensible global solution. But as entrepreneurs, as business leaders, we do not need to wait for government and religious leaders to ask us to act. It is a sensible and essential step to take. Now is the time for concrete and urgent action. Let us lead by our actions to enable a sustainable planet through daily work!